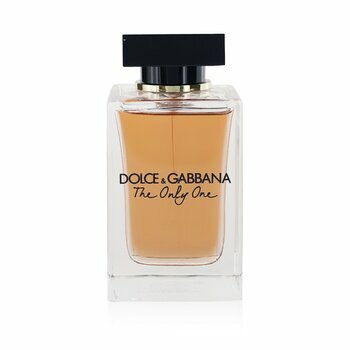 Dolce & Gabbana The Only One 2 In stock: Prices starting from USD $55.61 to $117 based on 32+ offers. 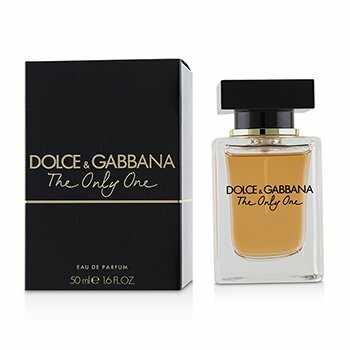 Shop the The Only One 2 perfume for Women by Dolce & Gabbana online today from the best online stores, with great deals brought to you every day! 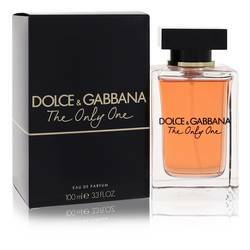 Dolce & Gabbana The Only One 2 is a Floral Woody Fruity perfume. 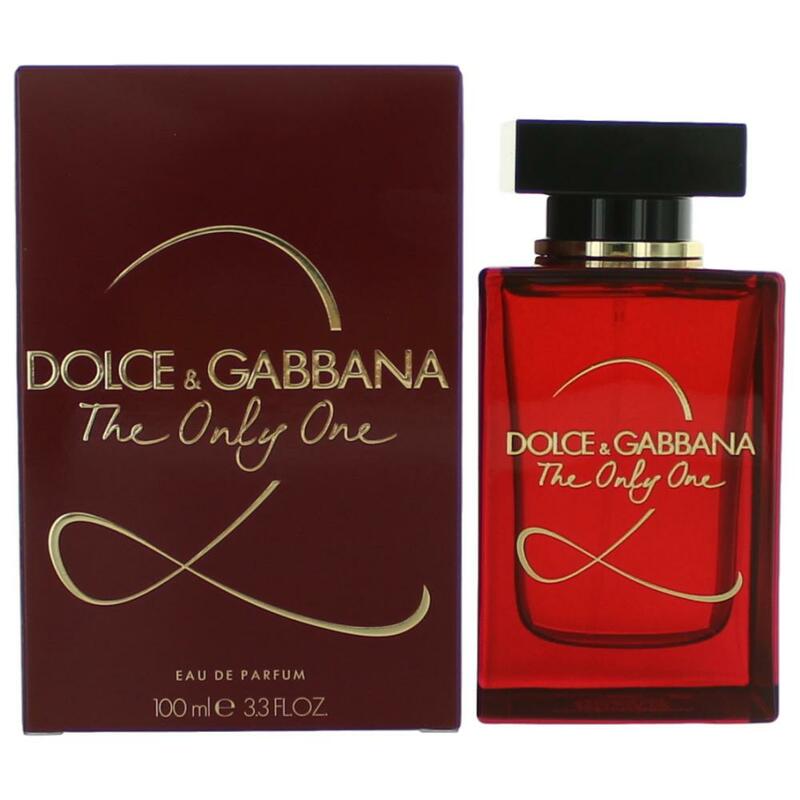 With sweet, woody and fruity scented notes it will bring warm, sensual and natural sensations. 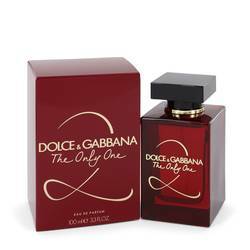 Wondering where to buy the Dolce & Gabbana The Only One 2 fragrance product range and where you can get the best deals? You're at the right place! We've got all of the information about how to buy The Only One 2 and where to get the best deals right here. Check out today's available stock range and place your order. 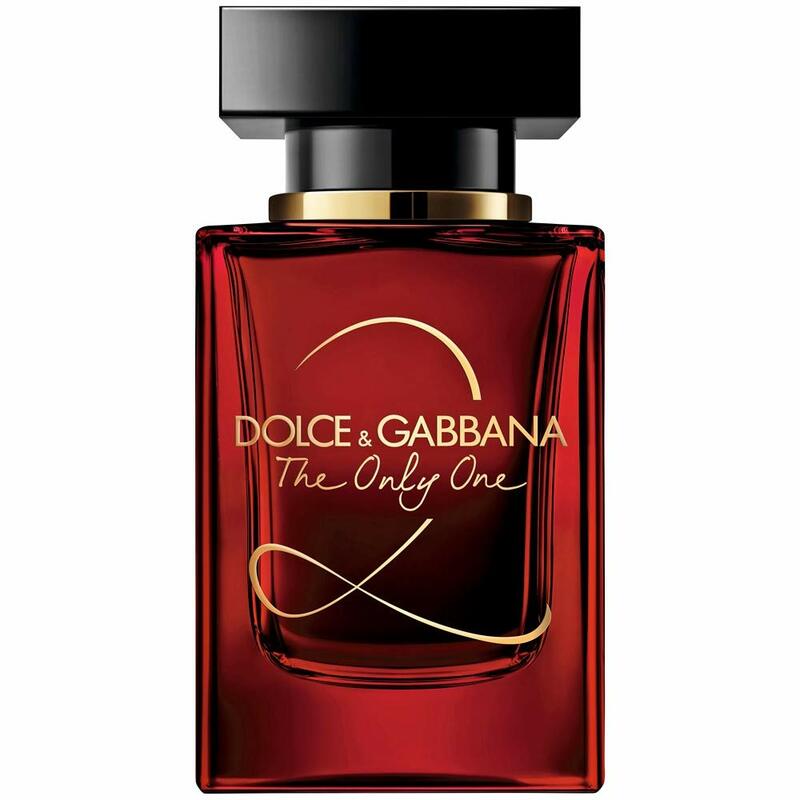 Other important things to consider before shopping Dolce & Gabbana The Only One 2 online.